Play team building games in Iowa with The Go Game. A field of dreams: if we build it, will you come? In Iowa, our renowned technology driven team building activities are the stuff of legend. Play in one of the fantastic game zones we've written in Cedar Rapids, Des Moines or somewhere new - we'll customize a new smartphone scavenger hunt just for you. If the Go Game existed in its own magical place, we might name our home something like Adventureland. Know where the real Adventureland is? 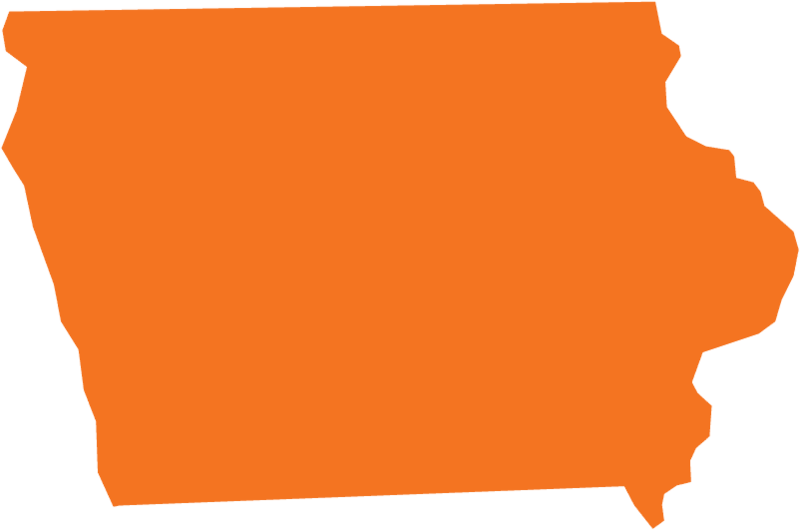 Iowa! But beyond the actual amusement park outside of Des Moines, Iowa is an adventureland of its own when combined with The Go Game. Check out the beautiful natural landscape, visit the Mississippi River Museum and Aquarium, or any number of communities with vibrant historic downtowns. We're happy to make your location an Adventureland any time.